Ubisoft Montréal has finally brought forward their 2014 release Child of Light to the Nintendo Switch. The Ultimate Edition was launched for the Switch so that another current generation console could relive Aurora’s journey. 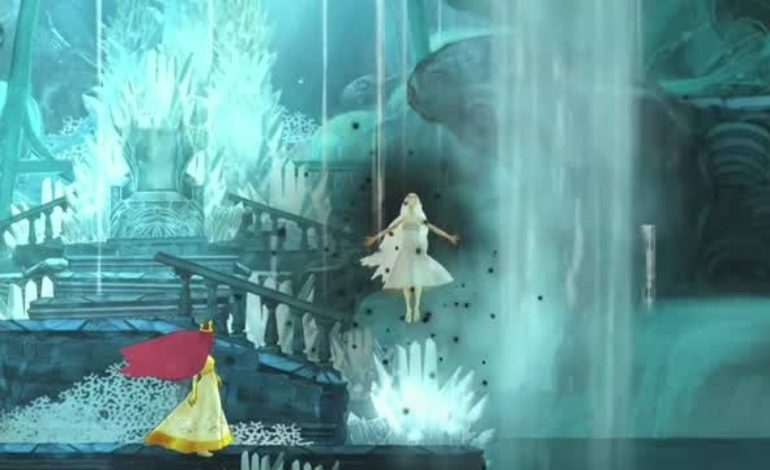 Child of Light is a critically acclaimed title that centers around fairytale protagonist Aurora and her mission to save her father and their kingdom of Lemuria. The RPG’s gameplay consists of combating all types of monsters and solving puzzles, which help players improve abilities and skills. The princess must stop the Black Queen from her continual harnessing of the Sun in order to save the kingdom. These challenges can be experienced with a maximum of one partner who can control a firefly-like entity that you fight alongside. The title has previously been updated to be compatible for other current generation consoles like the PlayStation 4 and is one of the few indie style games developed by a large studio like Ubisoft. It takes themes from fairytales that gamers were told as children and places them in those conflicts. Now the Nintendo Switch will finally allow players to take that fairytale on the go with its portable, hand-held features so that all the gnomes, wolves, dragons, and locations that Aurora will discover can be experienced outside of the home. Switch owners will also be treated to the most complete version of Child of Light. The Ultimate Edition includes an extra Golem mission and a couple skins for Aurora. All additional content that was ever released for the game will be included like the new Healing Skill. This edition will gift players all DLCs and resource packs with Oculi and Stardust in-game supplies. Since its original launch, Child of Light has shown that it has remained relevant from the previous generation consoles through the entire lifetime of the current generation. Child of Light Ultimate Edition is now available on the Nintendo Switch for $19.99 USD.